Brooklyn Terry is in the UK….! 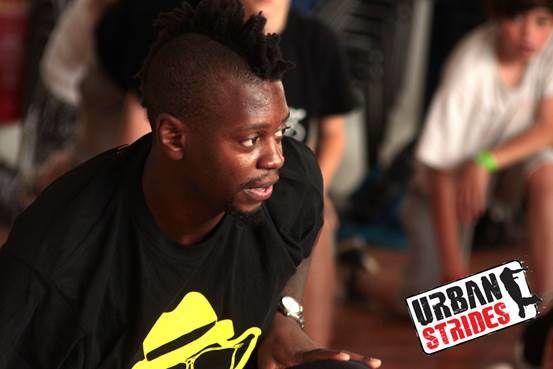 Brooklyn Terry A Street Dance pioneer from you guessed it….Brooklyn! 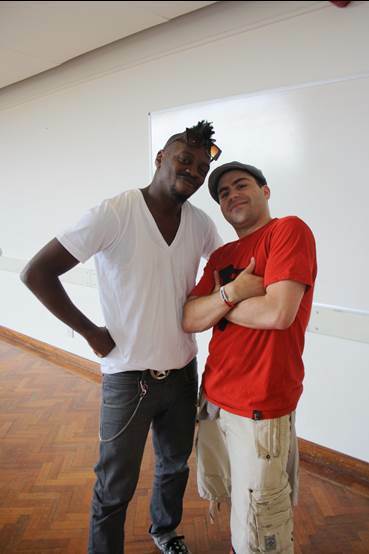 He is part of the legendary Hip Hop and House dance crew “Elite Force” and he was one of my first teachers and now a friend who I’ve known for over 10 years. 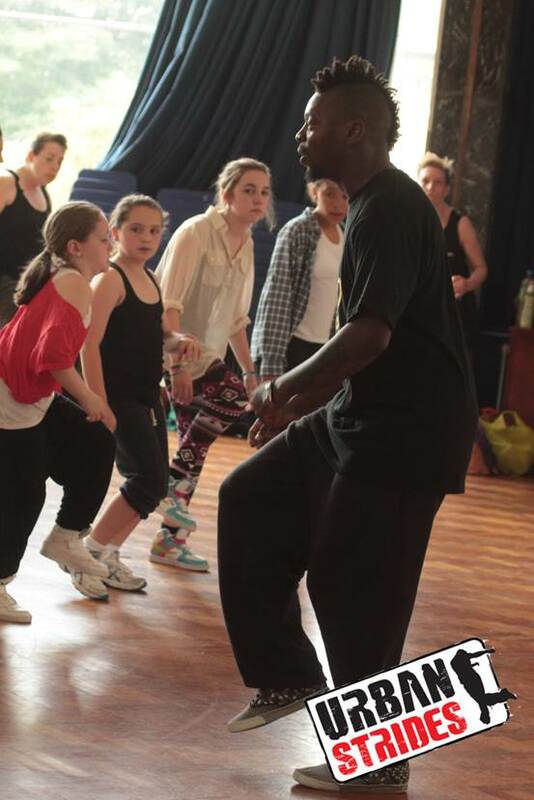 Terry always takes the time to spend time talking and sharing Street Dance culture. 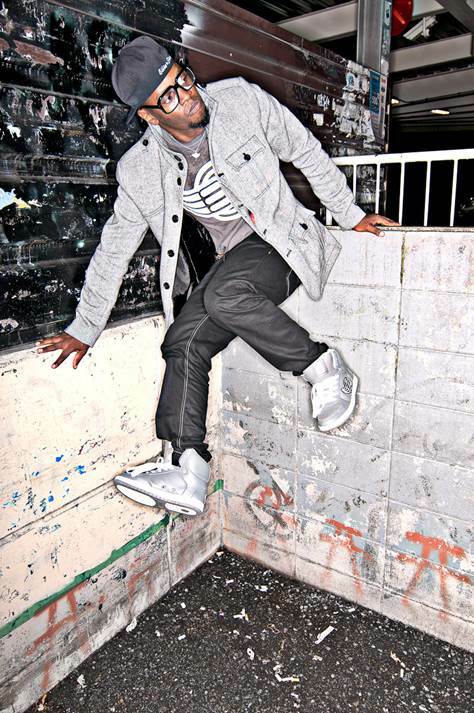 He’s danced with Will Smith, Mariah Carey and Whitney Houston and has been a key player in bringing authentic Street Dance styles to people all around the world. He’s toured on every continent and lives in Japan. Terry has a great sense of humour and this comes across in his teaching, the workshop was booked up way in advance. To give an idea of how Terry gets down, check out this video below if him in a friendly battle with a friend of his who won a battle Terry was judging then asked him for a friendly battle… probably regrets asking Terry to battle now! We’re sorry you missed this event but stay in touch to make sure you don’t miss another! To stay in the loop for future events get social!